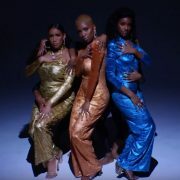 We've been digging Louis York ever since hearing "Clair Huxtable," their ode to everyone's favorite TV mom and the type of woman they aspire to call their own. The superduo made up of Claude Kelly and Chuck Harmony have kept the good music and vibes flowing with a steady stream of eclectic songs that led up to the release of their debut EP, Masterpiece Theater - Act 1, in September. Now that we've had some time to spend with the six-song EP, we already want more music from the talented twosome. While we'll have to wait for another act or a full-length project from the fellas, they haven't kept fans waiting to see them live. 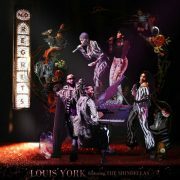 Louis York have been busy all October on their Weirdo Workshop Tour. The mini-tour has already hit three cities, and it wraps up in Washington, D.C. on Sunday, October 18th at the Howard Theatre. Though they could hold it down quite lovely on their own, Kelly and Harmony have been joined on tour by fellow members of the Weirdo Workshop, as they affectionately call their collective of artists. 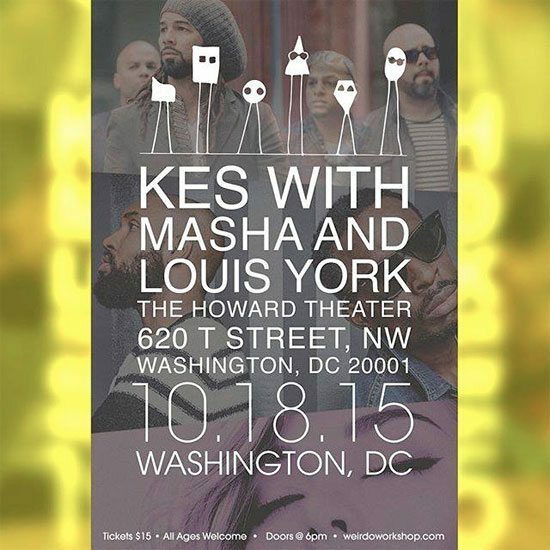 Accompanying Louis York on their D.C. tour stop will be Caribbean pop/soca group KES and rock n' soul singer Masha. 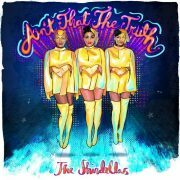 (A fourth act, The Shindellas, are also members of the Weirdo Workshop, but they're not on this tour.) 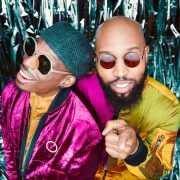 Although Louis York, KES and Masha all perform music that sounds nothing alike, the one thing they all have in common is being damn good at what they do and they show and prove on the Weirdo Workshop Tour. Tickets for the D.C./last stop on the Weirdo Workshop Tour may be purchased at the Howard Theatre box office or online via Eventbrite. And while you're in a buying mood, be sure to add Masterpiece Theater - Act 1 to your collection now. 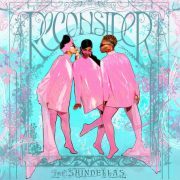 The EP is available on Amazon and iTunes.